If you happen to be around Basilica of the Sagrada Familia, visit this restaurant. 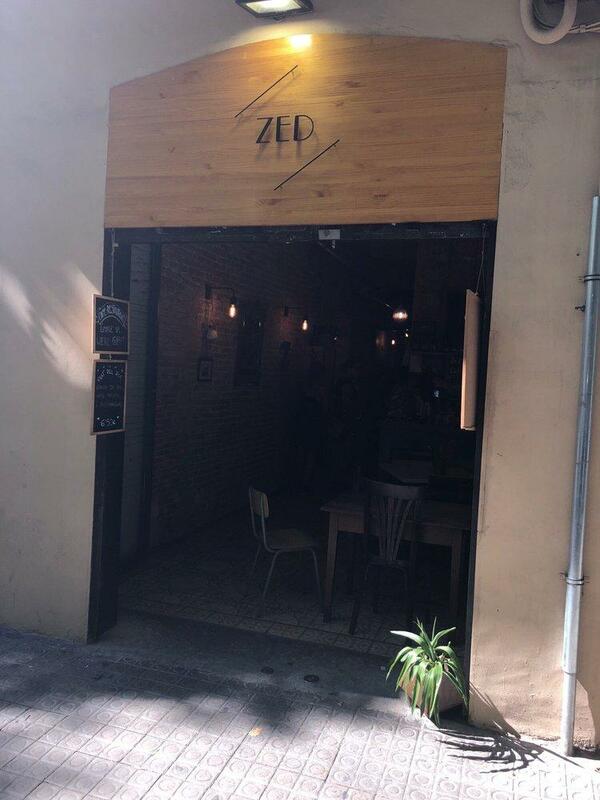 Zed offers you great dishes of Spanish cuisine. Try mouthwatering tapas, chicken wings and mascarpone to form your opinion about this place. On the menu, you can choose tasty parfait, pudding and lemon pie. This place is known for delicious wine, white sangria or beer. At this spot, visitors can drink great fresh juices, cortado or lemonade. The intimate atmosphere of this restaurant allows guests to relax after a hard working day. Many people have noticed that the staff is knowledgeable at this place. Fabulous service is something clients like here. 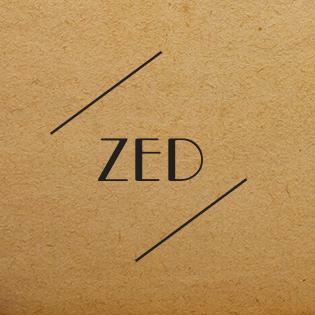 You are to be pleasantly impressed with adequate prices at Zed. Divine decor lets the guests relax. The TripAdvisor score for this place is 4.5. Perfect execution on every dish! Attentive services! Had a wonderful dinner here. The service is great and the food is fantastic. 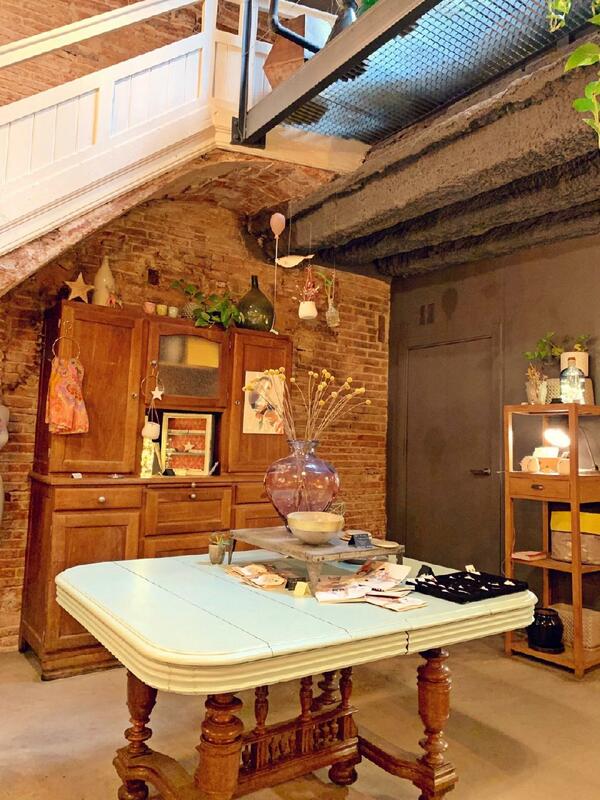 Really love the laid back and eclectic vibe this place has. Will be back if and when I'm in Barcelona again!